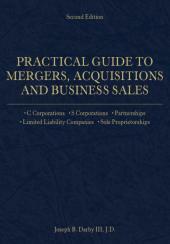 Covering both fundamental and advanced issues, the authors discuss: structural considerations, directors' duties, documenting the deal, financing, tax considerations, friendly and hostile transactions, defensive techniques and the processes for selling or taking REITs private. 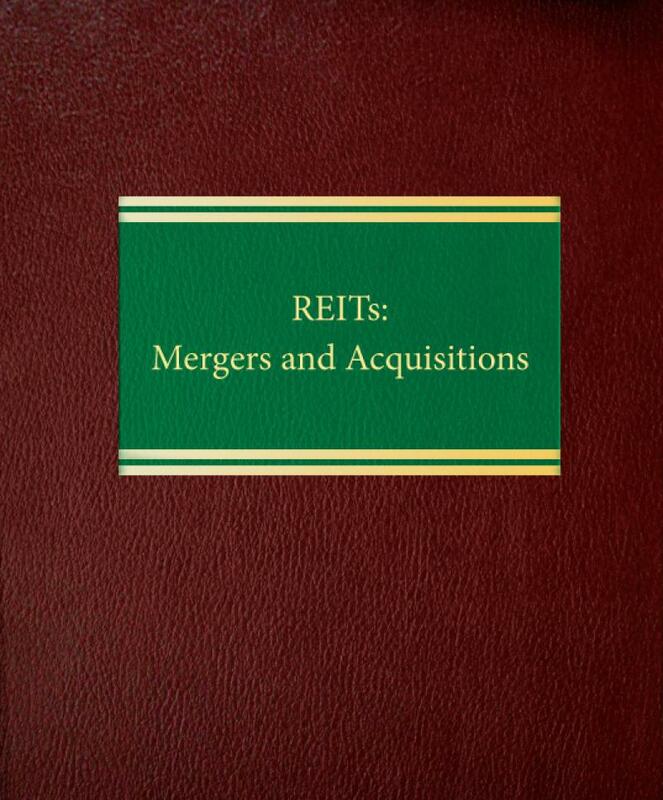 Since the early 1990s, the market capitalization of REITs has increased from about $10 billion to over $330 billion, and M&A transactions involving REITs and UPREITs have changed the corporate and real estate landscape. 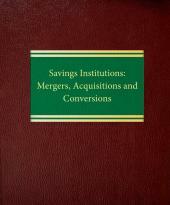 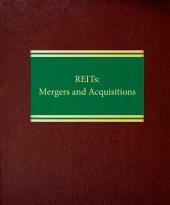 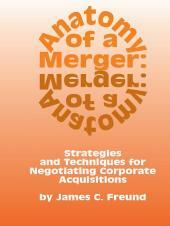 REITs: Mergers and Acquisitions is a new and important guide to this growing area of law.